CAE Healthcare announced today that it has signed an exclusive rights agreement to distribute the Strategic Operations (STOPS) Surgical Cut Suit and other simulation training products in all parts of the world outside the United States. Designed for point-of-injury care, the Surgical Cut Suit allows first responders and physicians to practice performing surgical and emergency procedures on patients with simulated traumatic, life-threatening injuries. Based in San Diego, USA, STOPS simulates medical response field scenarios through the "magic of Hollywood," with hyper-realistic training environments that include special effects, role players and simulated wounds. STOPS has developed a line of medical products that can be worn by actors or Standardized Patients (SPs) to allow real-time interaction with a trauma patient. 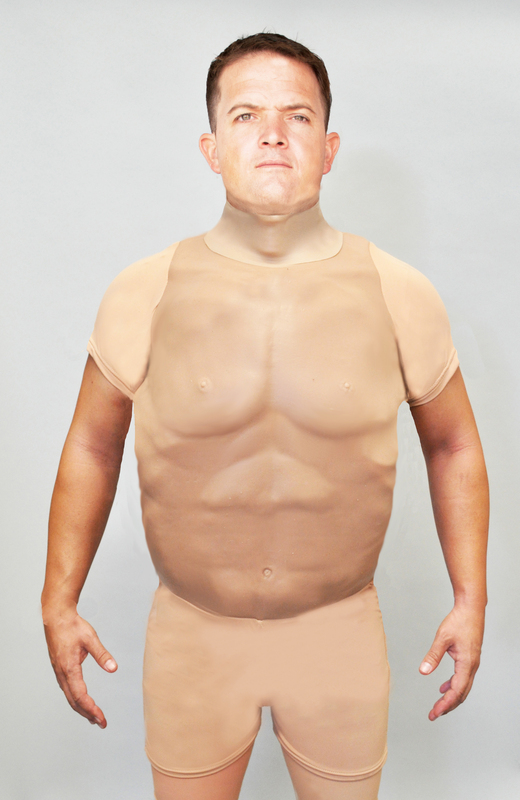 The Surgical Cut Suit and Tactical Combat Casualty Care (TCCC)/EMS Cut Suit vest can also be zipped around a manikin to add realism to a scenario. "Strategic Operations has created a spectacular line of simulation products that complement our portfolio and can be used in conjunction with Standardized Patients and our patient simulators to add versatility to trauma training scenarios," said Dr. Robert Amyot, President of CAE Healthcare. "Like CAE Healthcare, Strategic Operations has employed subject matter and clinical experts to create training tools for emergency medical scenarios that are common but impossible to practice on live patients with the shared goal of saving more lives." "We are pleased to be part of the CAE Healthcare extensive portfolio of training solutions," STOPS Executive Vice President Kit Lavell said. "Our products are very complementary and I believe the market will respond enthusiastically to this new synergy." "The Surgical Cut Suit is part of a unique educational curriculum that Rocky Vista University College of Osteopathic Medicine in Colorado developed with our help," said STOPS President Stu Segall. Besides pathologies, Surgical Cut Suit procedures include hemorrhage control by tourniquet or by suturing and stapling of internal organs, arterial ligation or clamping, surgical cricothyrotomy, needle thoracentesis and suturing of internal organs and skin and peripheral IV access. Both suits can be customized based on the scenario and are repairable for multiple uses.